We’ll watch the Brewers host the Minnesota Twins, not once but twice! 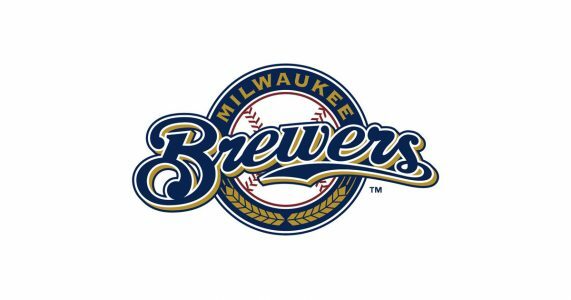 Both games will take place at Miller Park in Milwaukee. We have great shaded seats in the Infield Box section. All breakfasts and all evening meals are included. Motor coach transportation. Moderate walking.